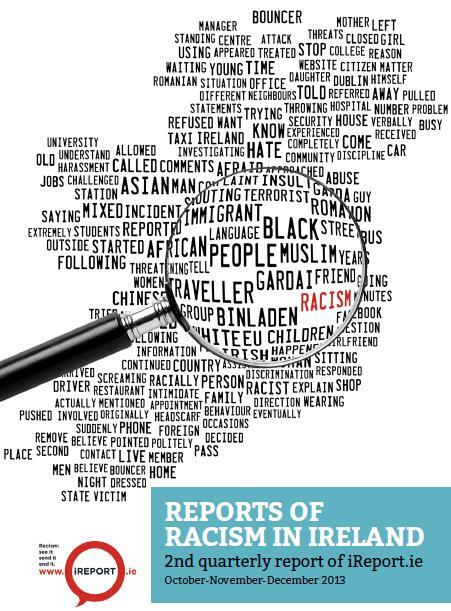 iReport.ie is a fully confidential and independent civil-society based Racist Incident Reporting System. 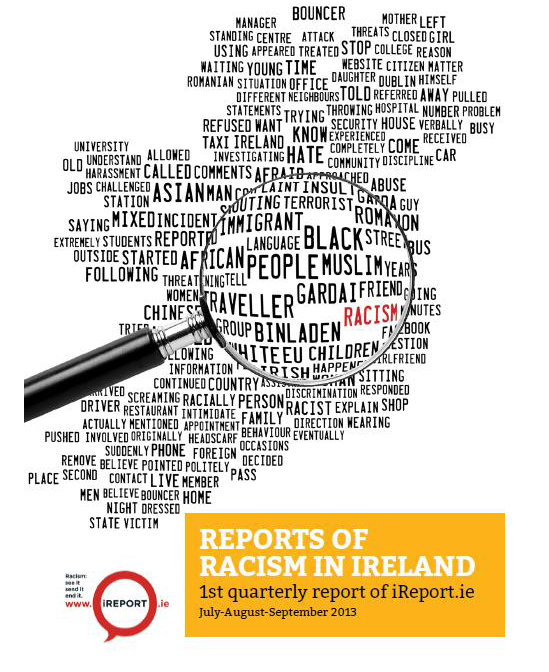 iReport.ie is managed by ENAR Ireland (European Network Against Racism), which coordinates a network of nearly 90 civil society organisations working together to combat racism in Ireland. ENAR Ireland is the Irish Coordination of ENAR, the European Network Against Racism. ENAR Ireland and ENAR work to coordinate common civil society led responses to racism and racial discrimination at a local, national and European level.